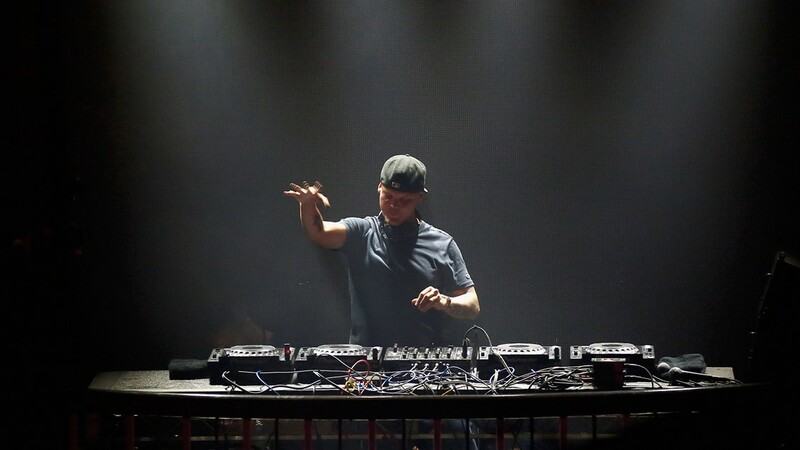 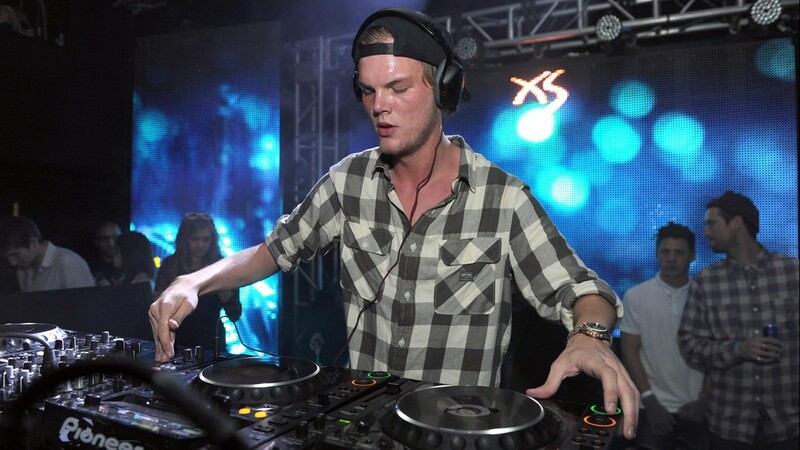 DJ Avicii performs at Wynn Las Vegas @ Park City Live! 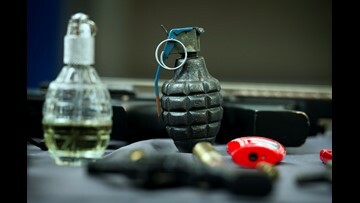 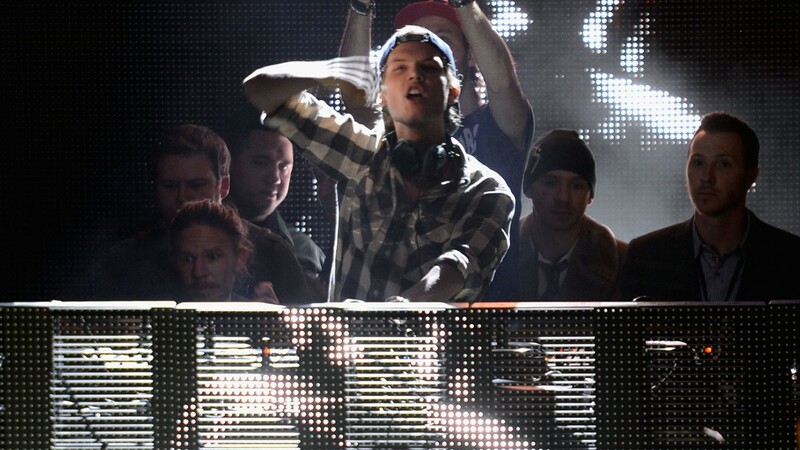 during the 2013 Sundance Film Festival on January 19, 2013 in Park City, Utah. 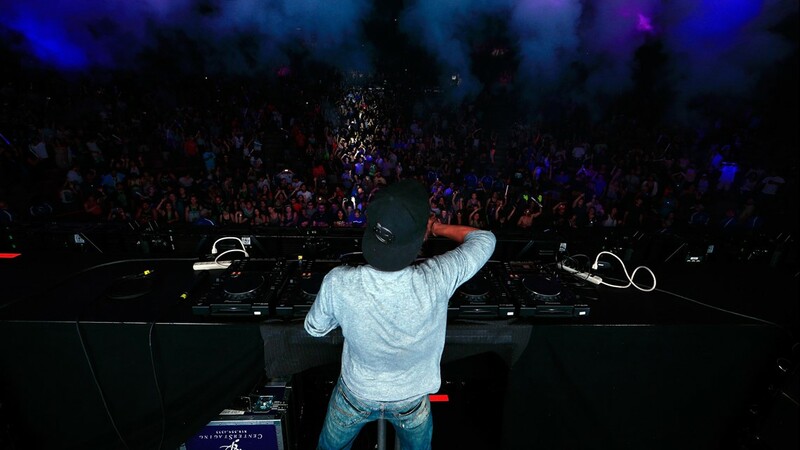 IRVINE, CA - MAY 31: Avicii performs onstage during the 22nd Annual KROQ Weenie Roast at Verizon Wireless Music Center on May 31, 2014 in Irvine, California. 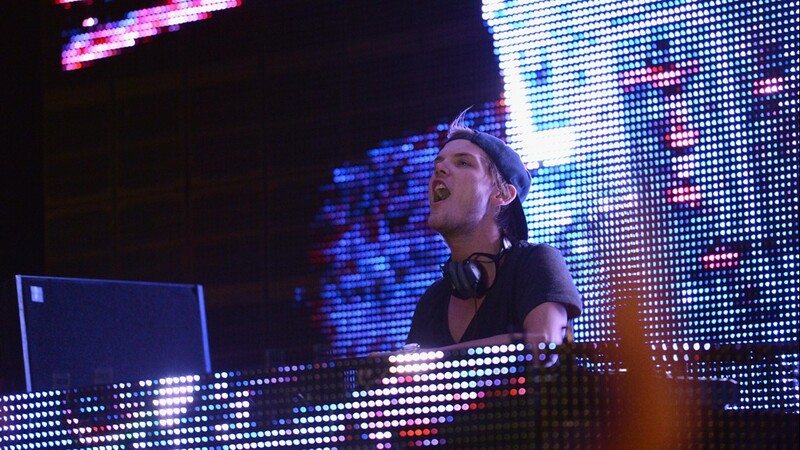 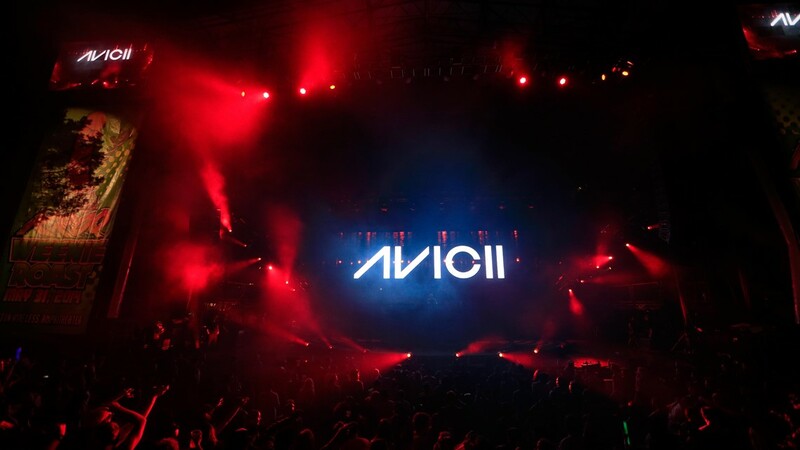 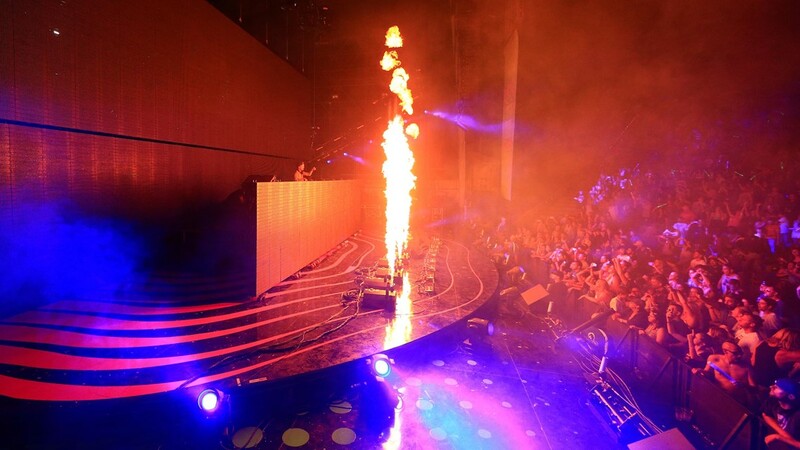 Avicii performs onstage during the 22nd Annual KROQ Weenie Roast at Verizon Wireless Music Center on May 31, 2014 in Irvine, California. 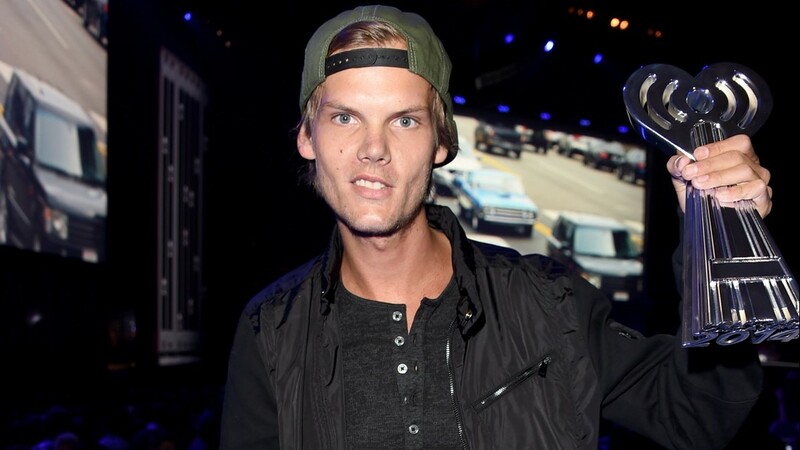 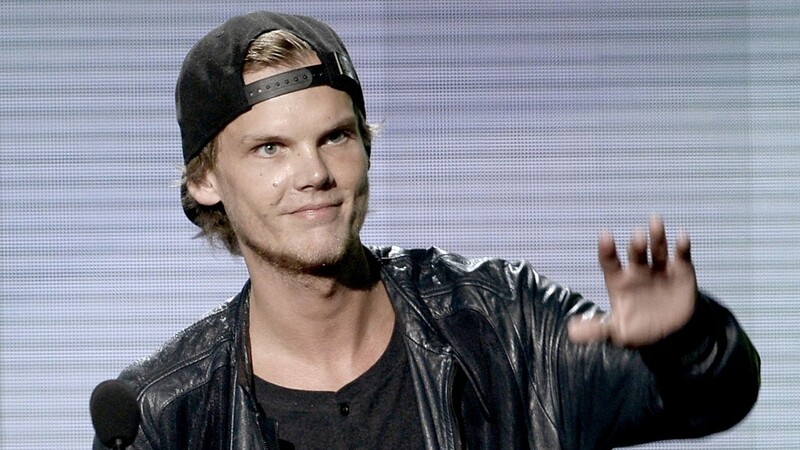 DJ Avicii backstage at the 2014 iHeartRadio Music Awards held at The Shrine Auditorium on May 1, 2014 in Los Angeles, California. 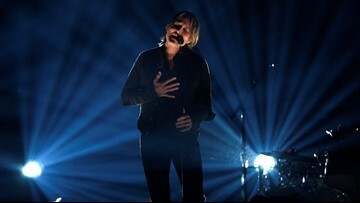 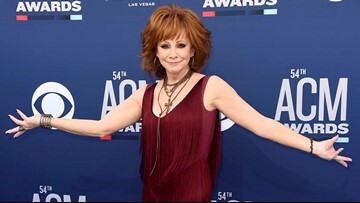 iHeartRadio Music Awards are being broadcast live on NBC. 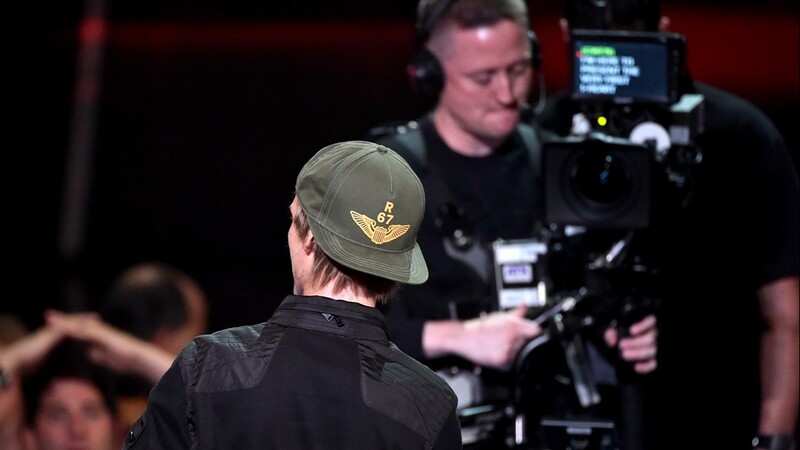 DJ Avicii performs during mPowering Action, a global mobile youth movement at Grammy Week launch, featuring performances by Timbaland and Avicii at The Conga Room at L.A. Live on February 8, 2013 in Los Angeles, California. 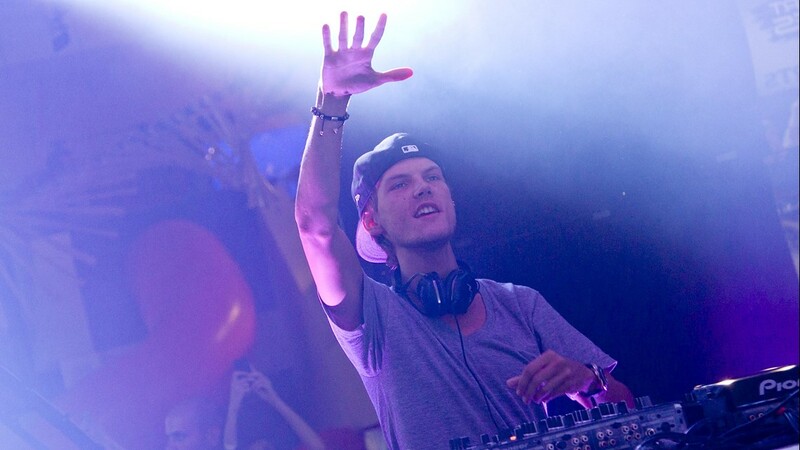 Avicii performs at the MLB Fan Cave on October 1, 2013 in New York City. 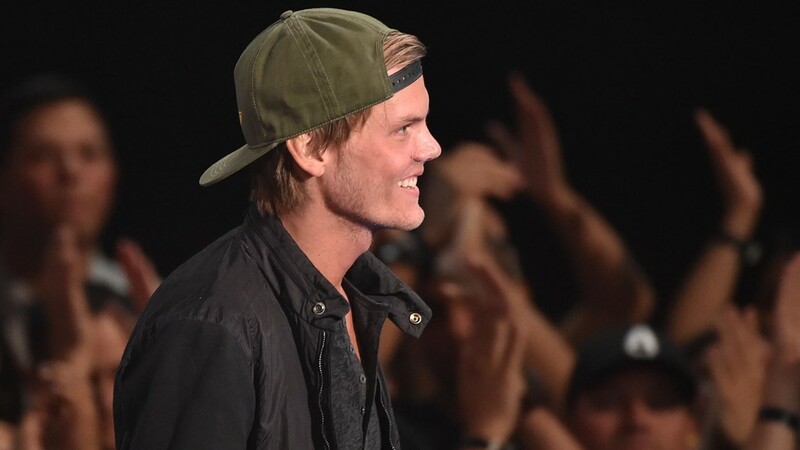 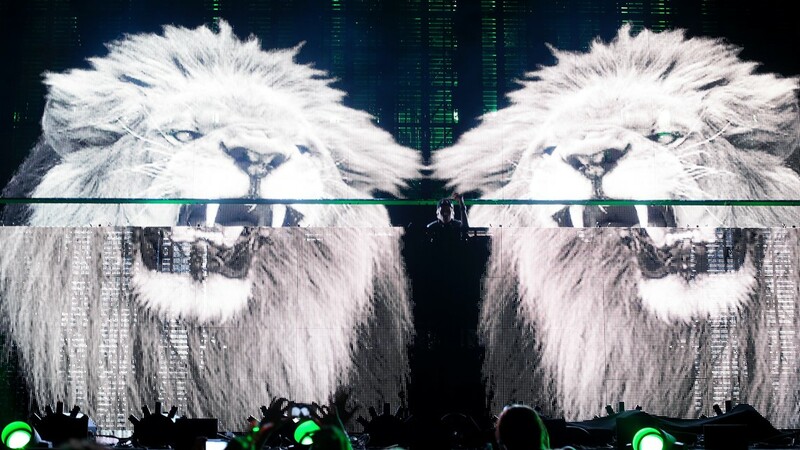 Musician Avicii accepts the Favorite Electronic Dance Music Artist award onstage during the 2013 American Music Awards at Nokia Theatre L.A. Live on November 24, 2013 in Los Angeles, California. 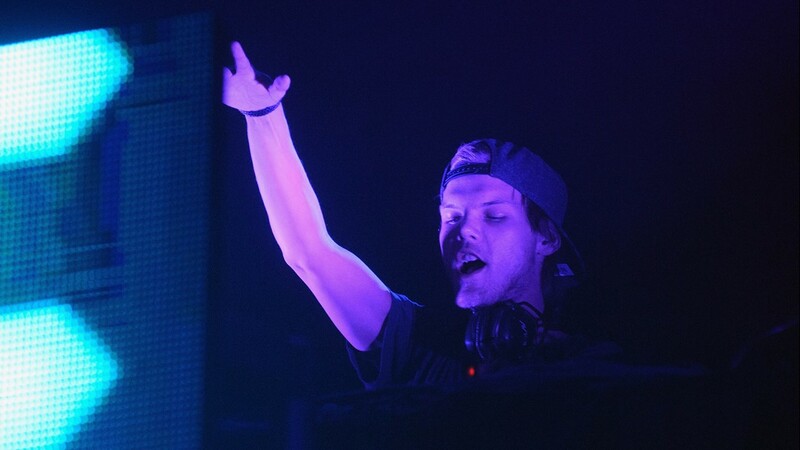 Avicii performs onstage during Rolling Stone Live SF with Talent Resources on February 7, 2016 in San Francisco, California.